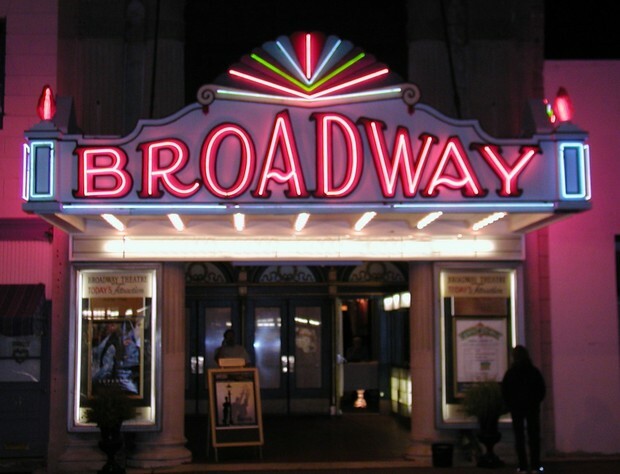 Broadway began in 1885. 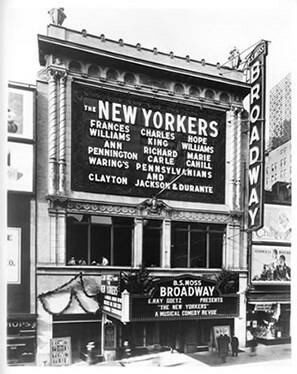 Numerous theatres rose around time square in the 1920's to 1930's. 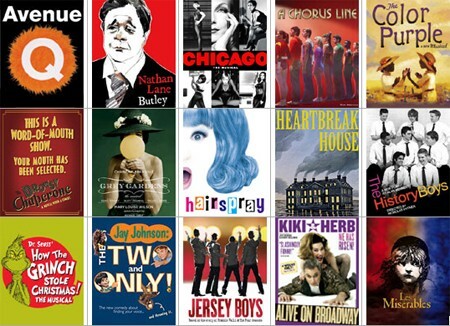 This symbolized American theatre. In 1930 Broadway began performing plays. 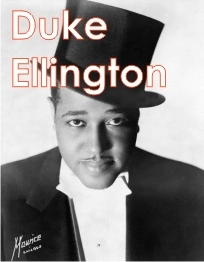 One of the first plays was Cole porter's the New Yorkers. Another famous play was Steamboat Willie.